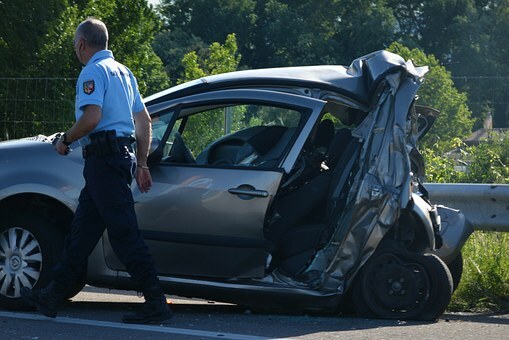 Vehicle accidents can happen with no warning, and the consequences of some of these accidents can be extremely dire. Reckless driving can leave people with injuries, and these wrecks can have detrimental impacts on people’s lives for years to come. All drivers have a responsibility to drive attentively and follow the rules of the road at all times. On May 25, a minor traffic accident involving two vehicles was reported in Boston. Emergency personnel first heard about the incident around 11:50 in the morning. First responders were dispatched to the scene on Route 1 Northbound at Lynn Street. Upon arrival, they administered medical care to at least one victim at the scene. Emergency personnel initially directed traffic around the area, and traffic was backed up to Copeland Circle due to the crash. While injuries were reported, the extent of the injuries was not initially released. No fatalities were reported. Thankfully, the injuries reported in this accident appear to be minor, but some car accidents can have dire consequences. We ask all drivers to remember to remain aware and vigilant while behind the wheel. Drivers who do not pay attention to the road could end up causing serious accidents that have devastating consequences. We at the Law Offices of Jeffrey S. Glassman see the impacts of car accidents first-hand as we help victims with their cases. As committed members of our community, we are concerned about our safety on the roads. We urge all drivers to remember to pay attention at all times. However, we do know that accidents happen, and so we are also here to help victims recover what they need to return to their lives.